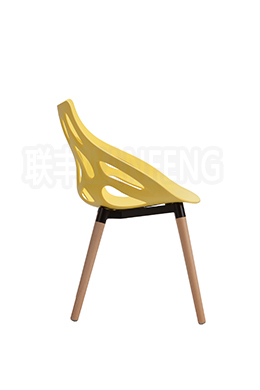 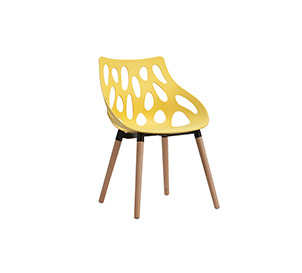 Quick Details Product name	China modern optinal environmentally friendly bar chair Type Bar chair Material	PP, Wood,Metal Inflatable	No Place of Origin	Zhejiang, China Brand Name	LIANFENG Model Number	7-02M-1 Chair Size	W58*D55.5*H80CM Color	Optional N.W. 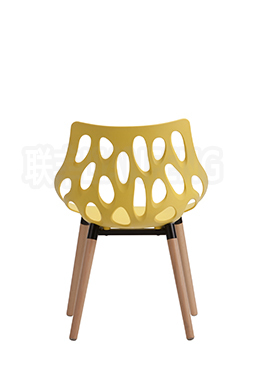 20.4 kg G.W. 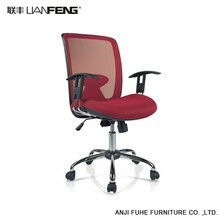 22.5kg Volume	0.121 Description	1.Having your own chair with your loved color, many options of chair color. 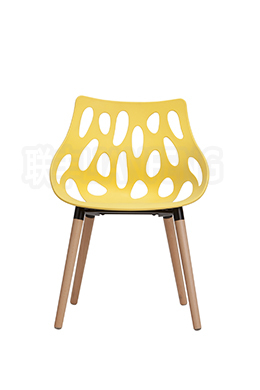 2.The foot of the chair is made of solid beech. 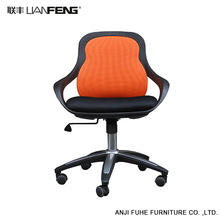 3.High loadability bar chair with competitive price. 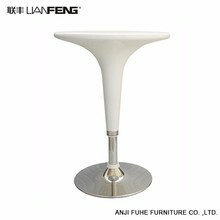 4.Excellent quality and reasonable price: the same quality, more affordable, fair, economic price. 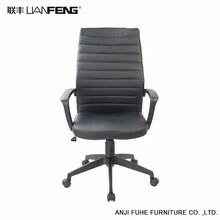 3.High loadability bar chair with competitive price.